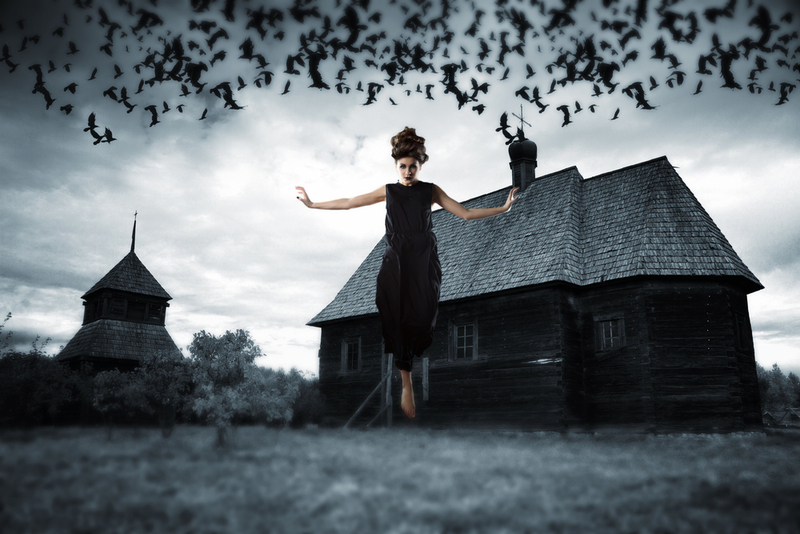 This entry was posted in Air, Poetry and tagged darkness, death, fear, fire, followers, goddess, ice, name, Psychopomp, ravens, Spiritual, worship. Bookmark the permalink. A delight to read this poem and I learn an unfamiliar word .. psychopomp.